Interested in servicing and protecting your assets? You've came to the right place! In these rough and tough times, you need someone you can depend on. You need someone solid and rigid, yet soft and flexible, who can bend over backwards and fit themselves into the tightest of situations, allowing you to burst free of all those financial and physical restraints. 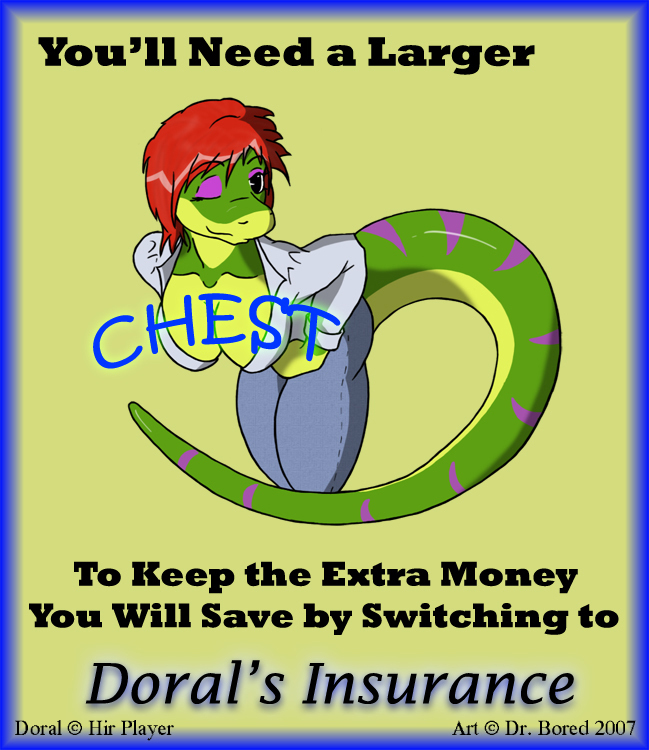 Let Doral Insurance soothe your soul.